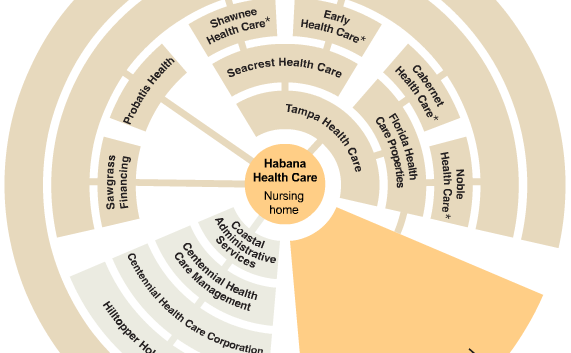 Formation Properties purchases the Habana Healthcare Center and 48 other Florida nursing homes in 2002 and contracted with executives backed by Warburg Pincus to manage the facilities. Those executives created a complex corporate structure around each nursing home. As a result, many profits were shielded from lawsuits. Listen to reporter Charles Duhigg explaining the complicated structure of the Habana Health Care nursing home and its facilities. 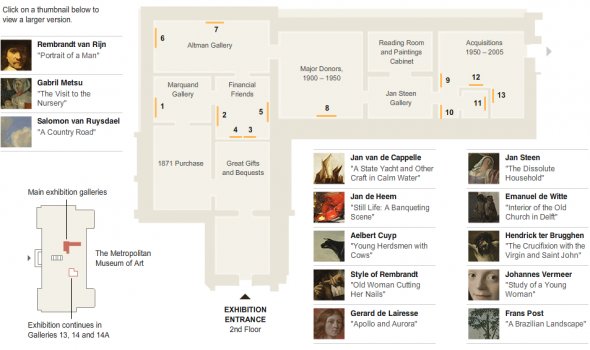 â€œThe Age of Rembrandt: Dutch Painting in the Metropolitan Museum of Art,â€ an exhibition of the museumâ€™s complete Dutch collection of 228 paintings, stretches through 12 galleries. Itâ€™s a lot to take in. Here are some highlights. Holland Cotter, art critic of The New York Times, narrates.